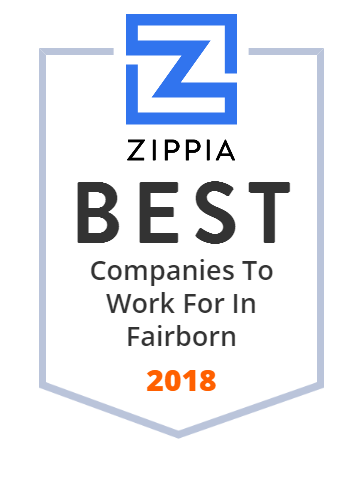 We hand-curated a list of the best companies to work for headquartered in and around Fairborn, OH using data on salaries, company financial health, and employee diversity. Fairborn High School is a public high school for grades 9-12 in Fairborn, Ohio. It currently is the only high school in the Fairborn City Schools district. The mascot is the Skyhawk. The school has approximately 1,500 students, varying by school year. Many students from Wright Patterson AFB attend the school, which has caused the attendance to fluctuate. About Ali Industries Since 1961, Fairborn, Ohio-based Ali Industries has been manufacturing a wide range of Gator™ brand finishing products for consumer, contractor and commercial use for a variety of applications. Call us today for apartment rentals! Affordable rental properties located in Iowa City.